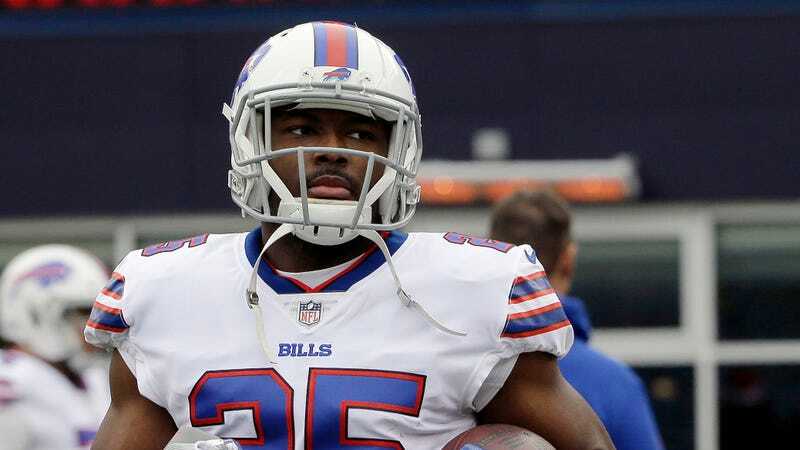 An attorney representing LeSean McCoy’s ex-girlfriend, Delicia Cordon, says the man who broke into her house and beat her early Tuesday morning specifically demanded that she give him pieces of jewelry that had been gifted to her by McCoy, who had previously demanded that she return those items. Cordon’s attorney also says that McCoy had warned Cordon that she might be at risk of getting robbed if she failed to return the jewelry, on account of how expensive the pieces were. Cordon returned from a trip to London on July 9, 2018. At approximately 3:00 a.m. on this morning, while she was sleeping in the residence that she shares with Mr. McCoy, Ms. Cordon was physically assaulted in the home by a male assailant who entered the home with no signs of forced entry. The assailant demanded specific items of jewelry that had been previously gifted to Ms. Cordon by Mr. McCoy, which Mr. McCoy had requested back on many occasions. In fact, after Ms. Cordon refused to return her jewelry gifts to Mr. McCoy, he would often suggest to Ms. Cordon that she could be robbed because the jewelry was expensive. In the attack this morning, Ms. Cordon’s wrist was bruised when the assailant could not get the bracelets off her wrist, and he hit Ms. Cordon in the face with a firearm multiple times while demanding specific items of jewelry and cash from her. Ms. Cordon sustained multiple injuries to her head, face and arms during this horrendous attack. Additionally, Ms. Cordon’s female cousin was at the residence, and she too was hit in the back of her head by the assailant with the firearm. Due to an ongoing criminal investigation into this incident, Ms. Cordon will have no further comment at this time.